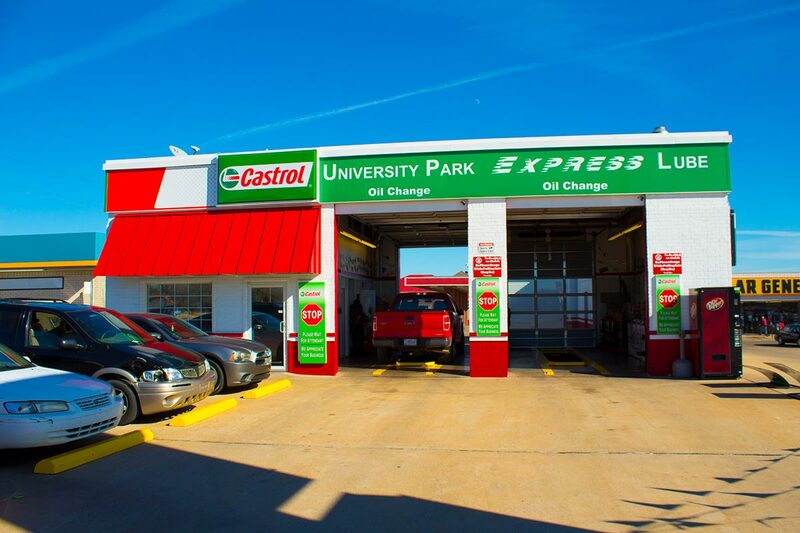 Welcome To University Park Auto Spa! 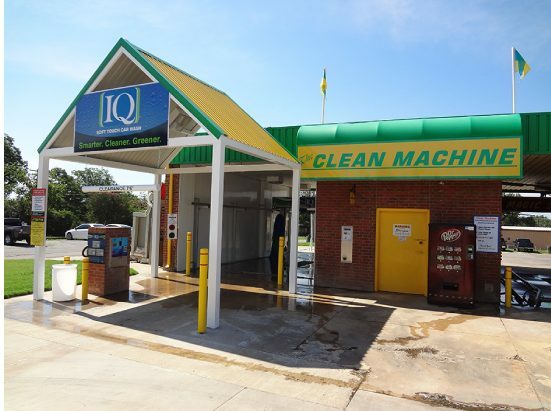 Automatic Car Wash And Quick Lube With Multiple Locations In Durant, OK As Well As Texoma Pit Stop In Madill, OK.
Fast, Clean, and Dry in Less Than 3 Minutes! 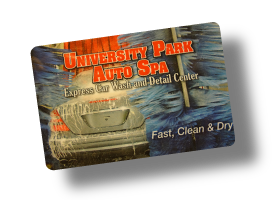 University Park Auto Spa features a state-of-the-art automatic Express Car Wash. 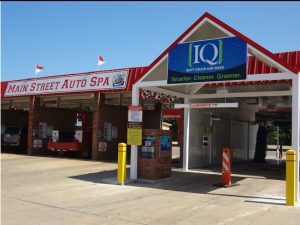 This is intense car washing technology. 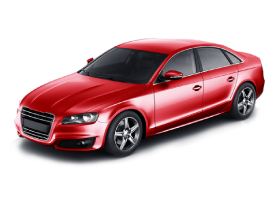 Our Express Car Washes Will Get Your Car Clean And Dry In No Time. 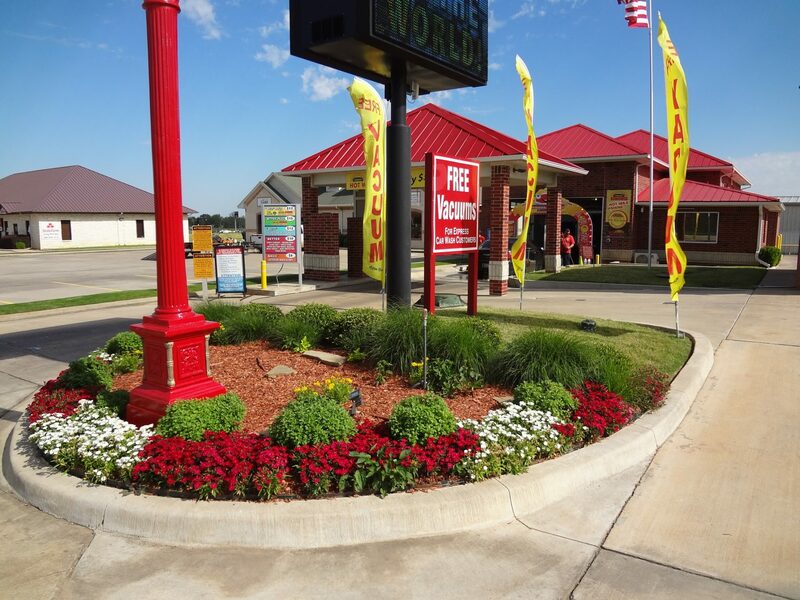 We Have Three Locations In Durant, Oklahoma, and One Location In Madill, Oklahoma. 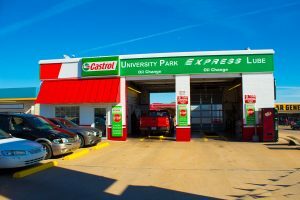 Our Express Lube In Durant, And Our Texoma Pit Stop Location In Madill both Offer The Best Oil And Lubricants Available. 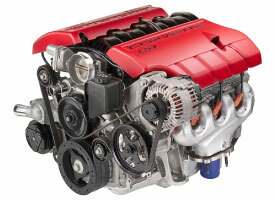 Fast, Friendly Customer Service Is Always Included. 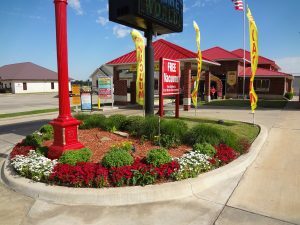 Gift Cards Are Available For Purchase Upon Request. 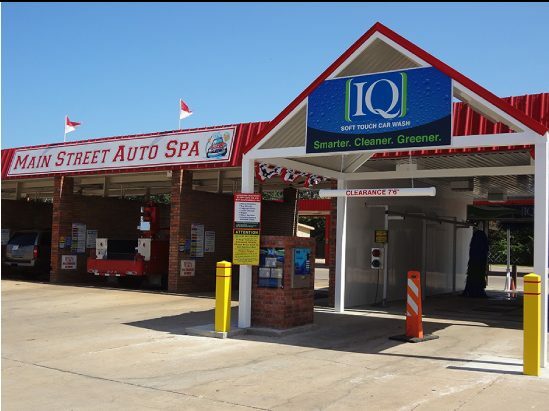 Give The Gift Of A State-Of-The-Art Car Wash Or Detail Service! Interested In Our State-Of-The-Art Car Washing Technology?